A studio is a place where an artist is uninhibited in his ideas and creative solutions. 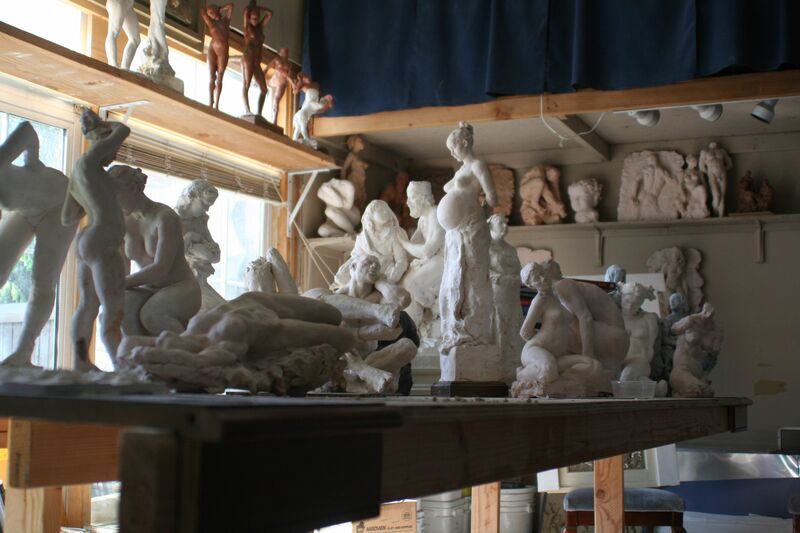 Without a studio, especially for a sculptor, an artist is like a captain without a ship or a rider without his horse. My studio to me is like no other place and if I didn’t have the one I have, I’d go find a shack and make another one.